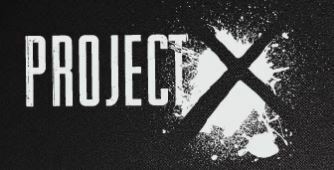 I learned lesson in serving on the weekend when I took part in a youth outreach event with Project X. Well, it was actually more of an extension of a lesson that began in March this year. While at an event called Simply God, God challenged me about my motives behind serving Him. One of the most challenging questions was: If my books never generate money or recognition for me, do I still want to put the effort into writing them? We all know what the ‘right’ answer is. But honestly, my motivation diminished when I considered that scenario. Then God presented the question another way: If I never land a publishing contract or a husband—two things I’d like to find in the next 10 years—will I still be as enthusiastic in serving Him? I knew then that my attitudes would be challenged. However, it was all head-level at that point. On the weekend, I got a taste of it in practise. I’m part of a group called Project X, and we held our second annual youth outreach event in the outback town of Roma last weekend. JC Epidemic put on an awesome BMX and motorbike show. It included freestyle motorbike riders, an X Factor competition, a gaming zone, a graffiti art zone, a girl zone and more. My job was in the girl zone, where I had prepared a creative writing workshop and brought in magazines and games, planning to chill out and chat with high-school aged girls. In the lead-up to the event, there was a lot of talk about how teenage girls were a particularly vulnerable demographic in that area. We planned accordingly, and prayed every step of the way. The even wasn’t supposed to kick off till 3pm Saturday, so we were pretty pumped when people started rolling through the gates at 2.45. 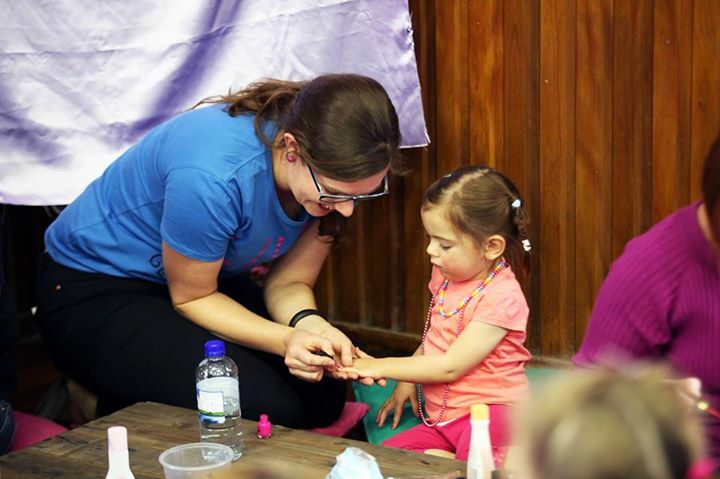 The first few through the door were younger girls, aged between 4 and 8, so I plopped down at our nail painting station and started with them. We expected the older girls to arrive soon. Don’t get me wrong, I had a great time with those little girls. They were adorable and told me all about their schools and siblings and glitter preferences. One of my fellow nail-painters. But the day didn’t go quite the way I expected. While I knew I’d played my part in a larger movement (our group preached the gospel to hundreds that day), I had little contact with the spiritual side of it myself. So at the end of the night, when my friends were on a total high about the conversations they’d had and things they’d seen, I … wasn’t. At first, this bothered me. I journaled a little during church the next day (yes, I’ll admit I wasn’t really listening…) and God used that time to point out a few things that I’d momentarily forgotten. 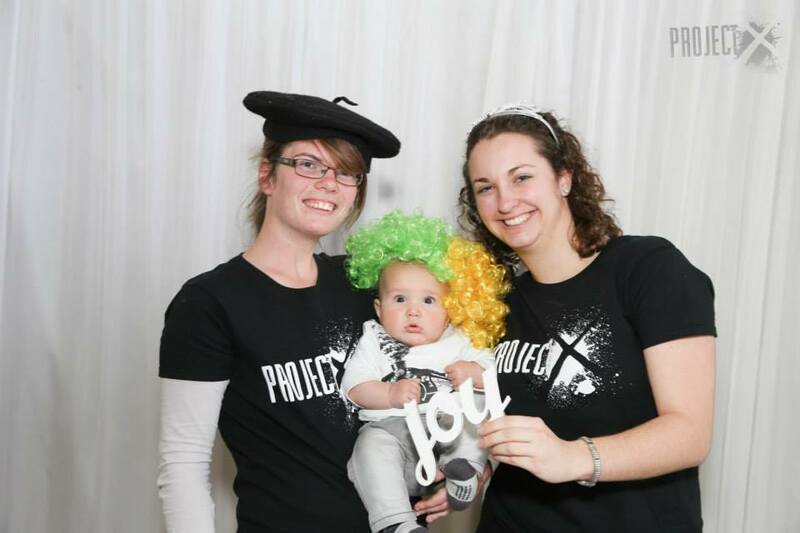 My friend Brooke, our little buddy Tom and me at the photo booth. The biggest one was: serving is not about me! I should do this because I want to obey God. I wanted to spread His message and hopefully be part of expanding His family. And I want to glorify Him. At the end of the day, whether 1 or 100 people responded, we were successful if we fulfilled those three objectives. I haven’t been able to “do” youth group since we moved to our current church last year – the first in 10 years. But I’ve been doing Sunday School, which is harder (for me) and doesn’t give me the warm & fuzzies that teens do. And I’ve really been grieving that loss, even though I know this is exactly what God wants me doing right now. Thanks for reminding me who I’m actually serving (and that it’s not me!)! That’s a great outlook to have. Previous PostPrevious New Book Blurb Revealed!